VanCuren’s Commitment to Professionalism. 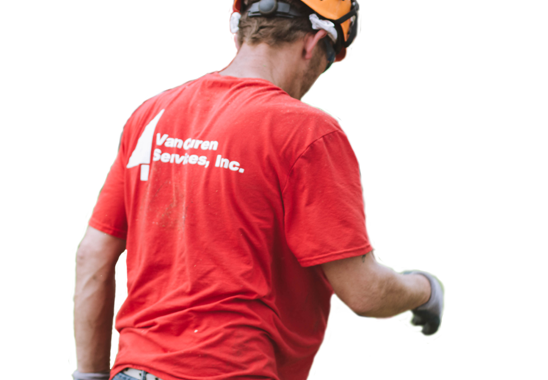 When you hire VanCuren Tree Services for your residential, commercial, or utility-related job, you can trust that you are getting the highest-quality and most professional service. 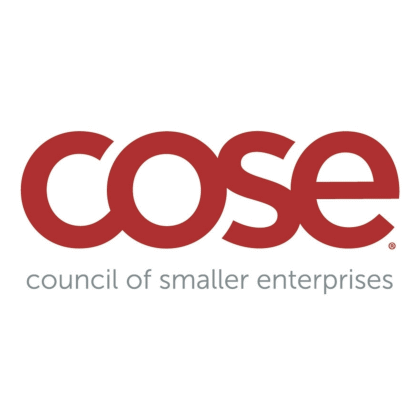 Below is a brief overview of our licensure, certification, and insurance information; as you will see, there is a reason VanCuren is a reputable member of the Council of Smaller Enterprises (COSE). 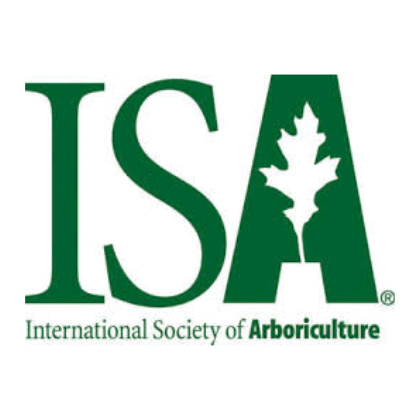 The International Society of Arboriculture (ISA), the world’s leader in the professional practice of arboriculture. VanCuren’s arborists have passed rigorous education and safety exams to gain ISA certifications such as Certified Arborist, Certified Master Arborist, Arborist Utility Specialist, Arborist Municipal Specialist, Tree Worker Climber Specialist, and Tree Worker Aerial Lift Specialist. 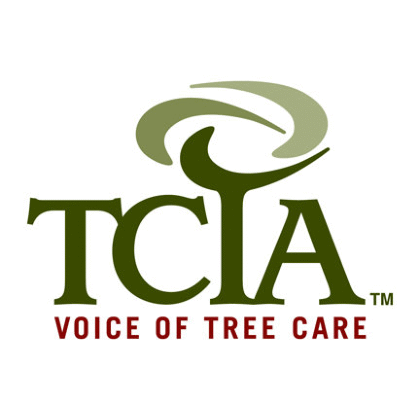 The Tree Care Industry Association (TCIA; formerly the National Arborist Association), a trade association of over 2,300 tree care firms. The TCIA develops safety and education programs based on the industry’s best standards of tree care practice and management. VanCuren’s employees participate in TCIA’s continuing education, training, and conferences to keep up with safe and appropriate tree care practices. 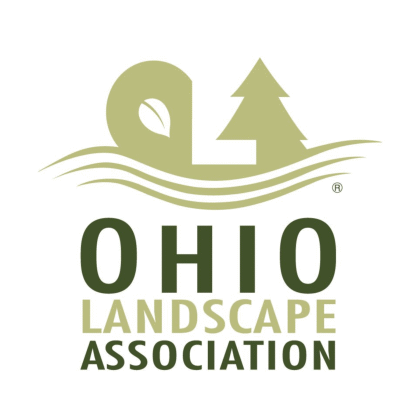 The Ohio Landscape Association, the state’s professional green industry association. 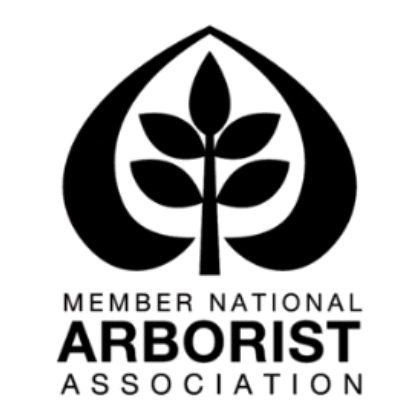 Members of the association share a commitment to an exceptional work ethic, ongoing training, education, businessethics, design and aesthetics, horticultural sciences, and a passion for the green industry. VanCuren’s membership guarantees its professional, ethical, and quality standards within the Ohio landscape industry. 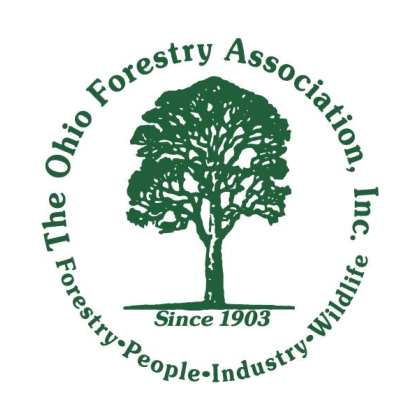 The Ohio Forestry Association, a professional organization that supports the management of Ohio’s forest resources and improvement of business conditions for the benefit of VanCuren and its members in forestry-related industries and enterprises. It is of the utmost importance for a tree care company to invest in quality insurance coverage; if an arborist is uninsured, the home/business owners who hire them could be held responsible for any property damage or personal injury that occurs on their land. VanCuren proudly carries extensive personal and property damage insurance, as well as worker’s compensation insurance. Don’t trust your trees to amateurs! If you need professional landscaping for your home or business in the Greater Cleveland area, contact VanCuren today. Our trained, certified, and insured arborists are here for you!